Want a Video Gallery that is easy to install, to customize, works in all browsers ( even IE8 ), is up to the latest standards ( html5 ), has multimedia support too ( audio / images ) , can feed from video sharing providers ( youtube / vimeo ) ? 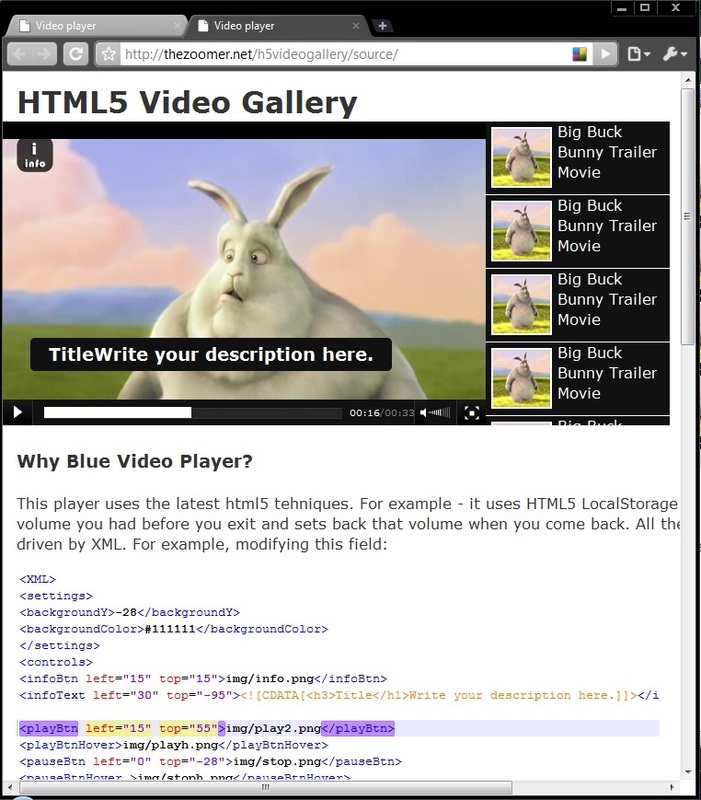 Then this is the Video Gallery to showcase your videos on your site. The gallery works in all major browsers environment – including IE through flash fall-back. 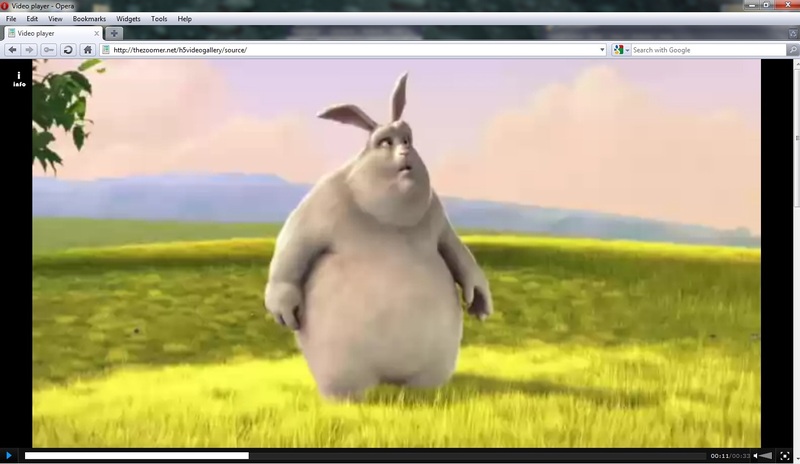 Also, by inputting a single video in the video gallery, it becomes a video player. Most probably you are testing and have attached the same youtube video. You can’t have the same youtube video in 2 places. how do I embed vimeo links into it? Sure, it?s made specifically for playing self hosted videos. YouTube and Vimeo are just a bonus. How do I get the social media icons to work? How do I make my video properly encoded to use within this gallery ? I have my video ready, how do I add it whitin the gallery ?